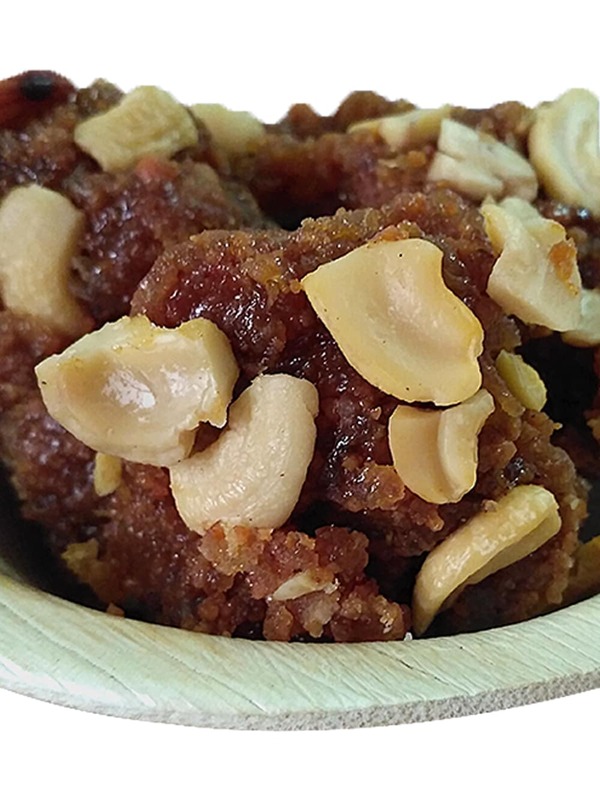 Much like Dodha burfi but even better, we bring you Dodha Petha made by the famous Panchhi Petha of Agra. 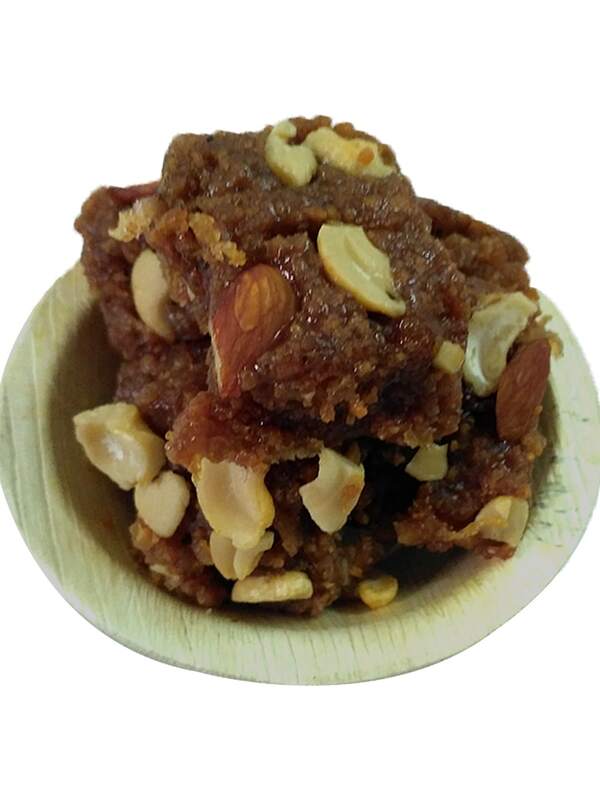 Panchhi Petha is a name which has been around for longer than most people can remember and over the decades has become synonymous with both Agra and Petha. 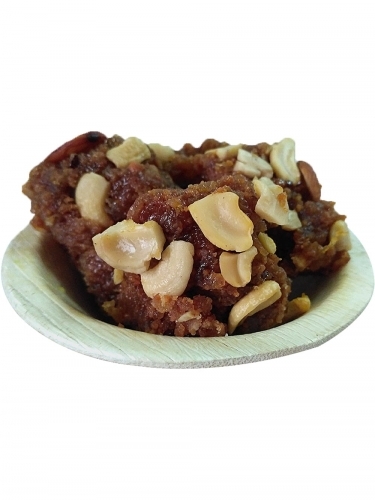 Agra, which was once the glorious capital of the mighty Mughal Empire, is also the birthplace of Petha and it is from Agra itself that we bring you the famous and delicious Dodha Petha. This amazing sweet can be yours at the simple click of a button! Buy Dhoda Petha online from FoodFeasta.com and we will deliver this delicacy right to your home! What are you waiting for?